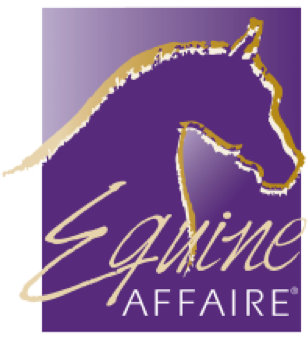 NEED A GOLF CART FOR THE EQUINE AFFAIRE 2019? We are located at the northwest corner of the Bricker building just outside the doors. Rain or Shine. No refunds will be issued once reservation is placed. Carts must be returned during hours of operation stated above, on the last day of the reservation period to avoid a late charge. National Carts reserves the right to charge for carts that are not returned to Golf Cart Compound after the rental term has concluded. Locks are STRONGLY encouraged to avoid theft. All carts are similar in style and age. Keys are interchangeable. National Carts will have bicycle locks available for a $25.00 rental fee. Lock codes must not be changed after issue. National Carts reserves the right to charge for lock replacement if the lock is not able to be opened after the cart is returned. No additional carts will be issued due to a lost or stolen cart. Reservations for this event will close on Sunday, April 7th, at 5:00 PM.